Clean rooms. Friendly service. Professional service. 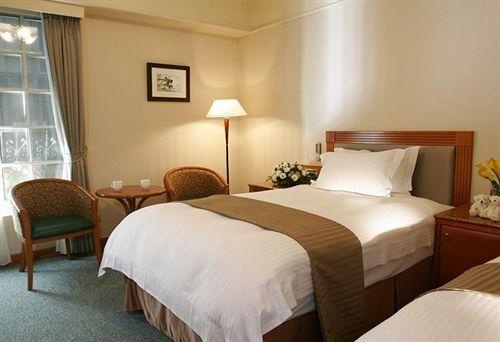 CJ Hotel is perfectly located for both business and leisure guests in Hualien. The hotel offers guests a range of services and amenities designed to provide comfort and convenience. Service-minded staff will welcome and guide you at the CJ Hotel. Each guestroom is elegantly furnished and equipped with handy amenities. The hotel offers various recreational opportunities. Convenience and comfort makes CJ Hotel the perfect choice for your stay in Hualien.